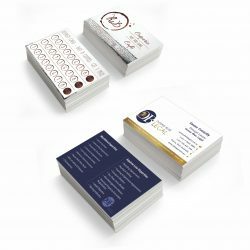 From a simple business stationery order to a high end corporate presentation package, our printers have got you covered in Ingham. Drawing upon more than 49 years in the print and signage industry, Expressway Signs is able to design, create, deliver, install and maintain high quality signs and banners to wherever you are in Ingham. No matter what the size of your job, or what your needs and taste are, our team of signwriters and printers are dedicated to finding a solution that suits you. 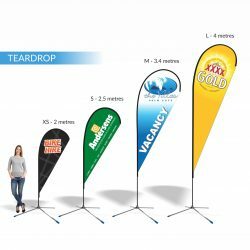 Order signs and banners from the professionals today! From our base in Cairns, Expressway Signs is able to easily deliver an outstanding service to your Ingham business. Our team of printers and signwriters work with you through every step of the process, to ensure your needs are being met and that your business is getting a high amount of positive exposure. Your success is at the forefront of everything we do, which is why we put so much time and energy into helping each and every client. Call Expressway Signs on 07 4035 4113 or contact us via email here and we’ll get back to you right away! 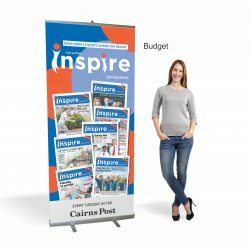 You can count on our Cairns based printers and signwriters!